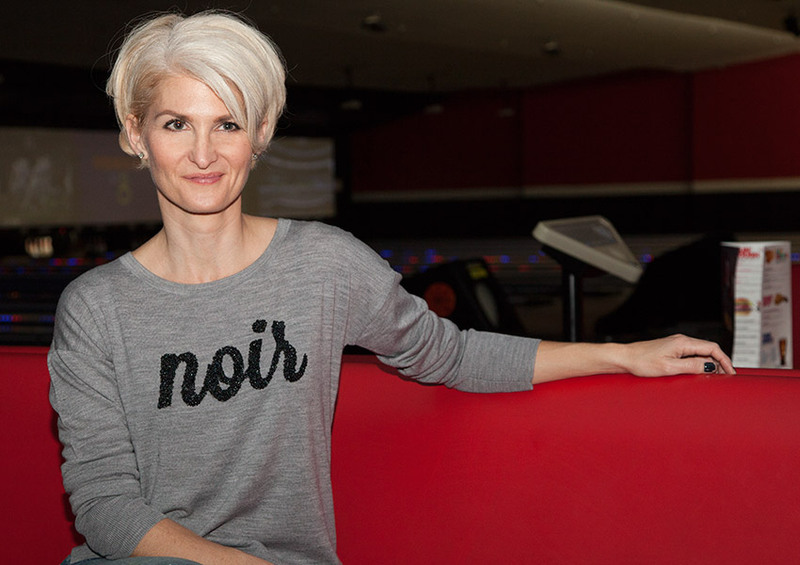 Looking for a fun sweater for fall? 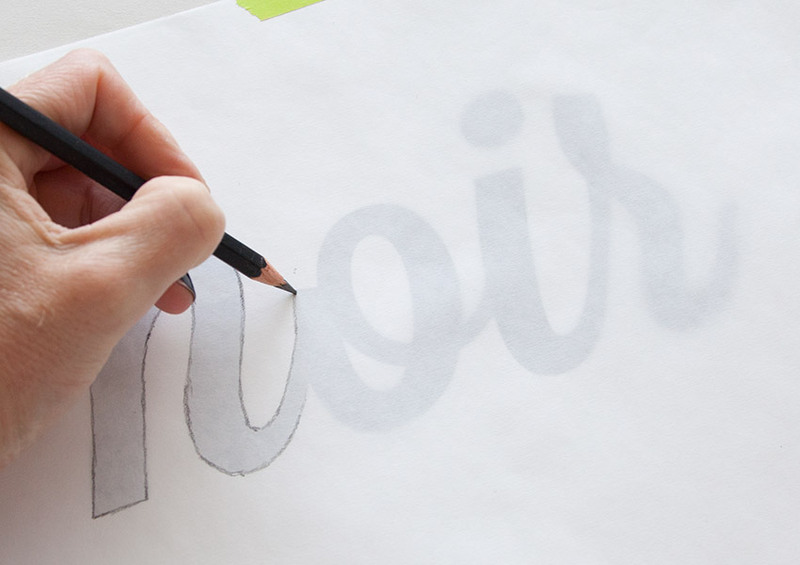 With some beads and cool lettering you can create an on trend Beaded Sweater DIY that will really rock! 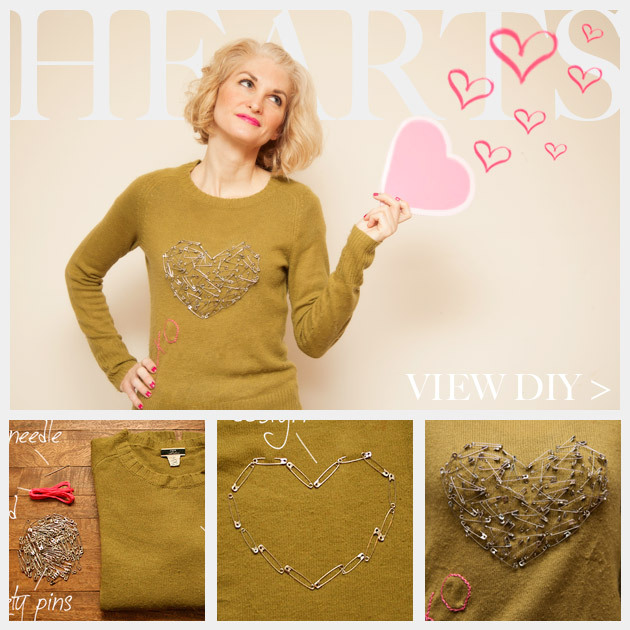 Share your love with this Valentines Heart Sweater DIY, using safety pins for the heart will keep it from being too sweet. With the holidays right around the corner and the weather getting much cooler we could all use a sparkly sweater to keep us warm. 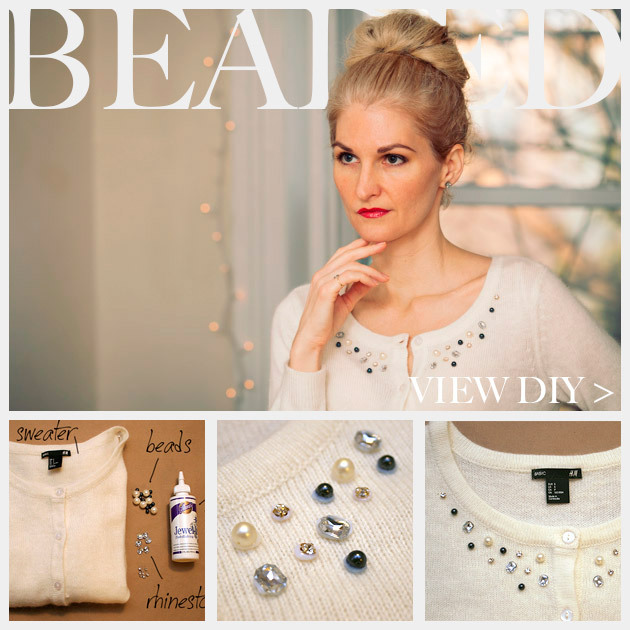 This Beaded Sweater DIY is a simple yet chic way to add some sparkle to a cozy basic. The weather is definitely cooling off and that means sweater weather! 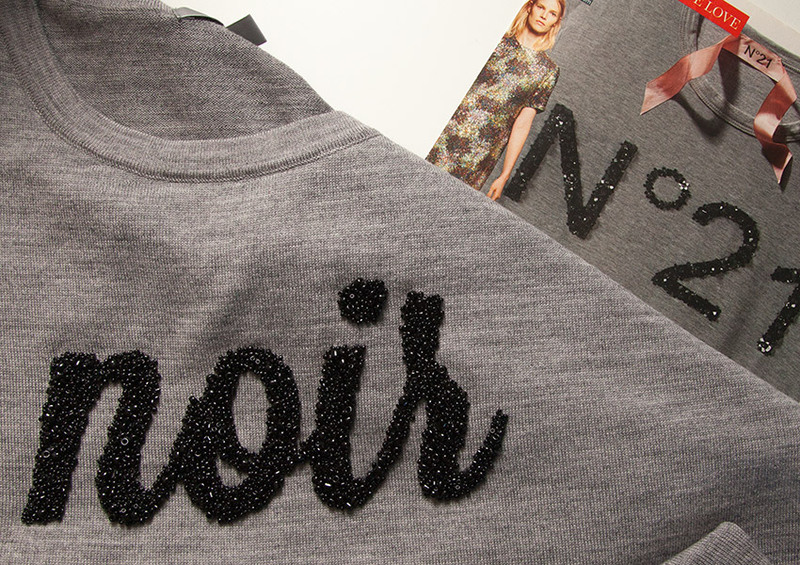 This embellished DIY Boyfriend Sweater is just the thing to keep you cozy and chic this season. 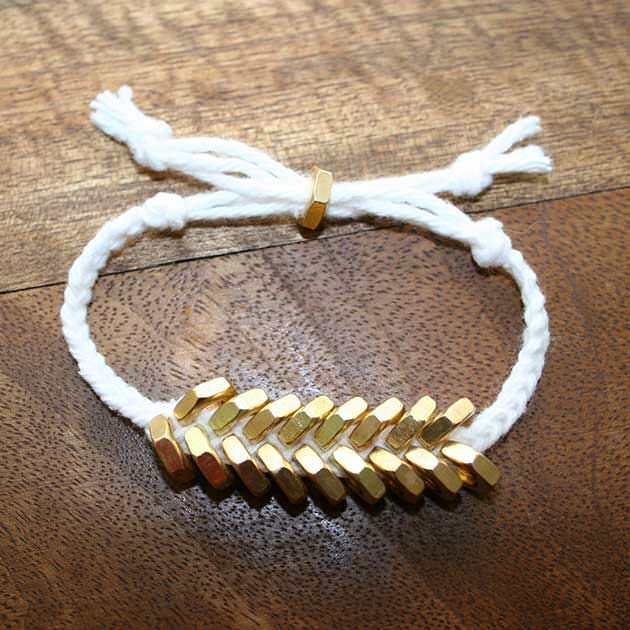 Lately Ive become a big fan of owls, Im not sure exactly why, but they keep popping up everywhere. This Owl Sweater DIY is a great way to take a plain sweater and make it on trend for fall with an embellished owl.